Farebrother Smith is a fresh and progressive independent company providing a dedicated, caring and professional service. After finding a suitable property, prospective tenants are required to contact us to arrange a viewing. Farebrother Smith uses an easy to use and easily accessible and hassle free online independent referencing service. This is to ensure check to ensure affordability and suitability for the property. There is usually a quick turn around as checks are normally completed within 72 hours. Once the checks have been completed and the prospective tenant has been accepted by the landlord for the chosen property, a member of the Farebrother Smith team will request payment for a deposit to secure the property and arrange a tenancy commencement date. The property will then be removed from the market. On the commencement day of the tenancy, the first months rent and administration fees are paid. A member of the Farebrother Smith team meets the tenants at the property to conduct the hand over. This entails doing all the necessary paperwork and also taking photographs of the property for the inventory. The normal fee for a deposit is one month's rent plus £100.00. By law, Farebrother Smith are required to log deposits to a third party. 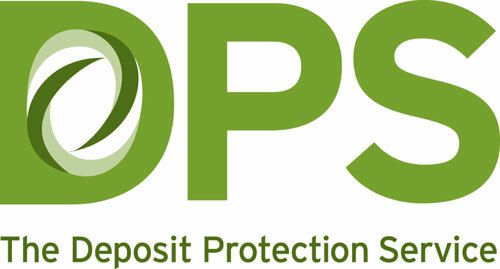 We use the DPS - Deposit Protection Scheme, an independent system which protects all parties. 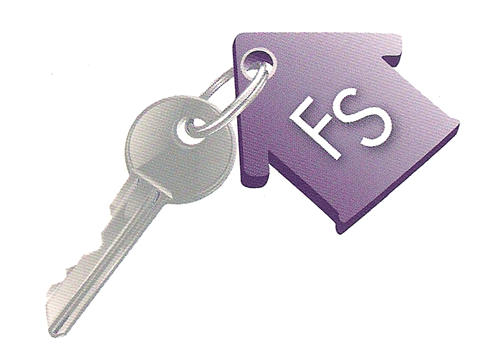 Farebrother Smith Lettings Agreement contracts are legally binding agreements between the landlord and tenant. After signing the contract, tenants are required to pay rent for the property on a calendar month basis. Unless otherwise stated, tenants are also liable for utility bills. Farebrother Smith notifies the Council Tax department of the local council, Water, Gas and Electricity companies that new tenants are now occupying the property and provide them with up to date meter readings. Rents are payable one month in advance by standing order. Before handing back the keys, the property must be returned throughly cleaned. This includes ensuring the oven is left clean and the property is left in the same condition it was at the commencement of then tenancy - excluding fair wear and tear. We help everyone and offer advice on how to return your property at a suitable high standard to ensure that the deposit is fully returned. Once a member of the Farebrother Smith team has checked the property, assuming all is well, the deposit is returned.